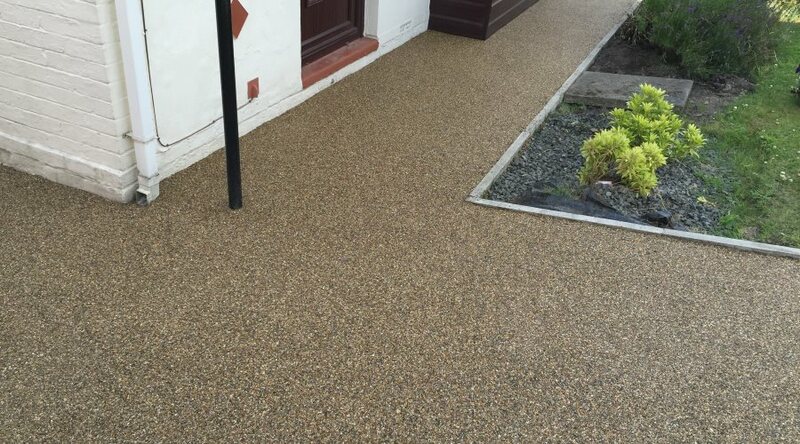 and resin bound surfaces and paving through Newcastle, the North of England and Scotland. add real kerb appeal to your Newcastle property in a colour specific to your home. to be believed, with colour combinations and plain colours to suit all requirements. 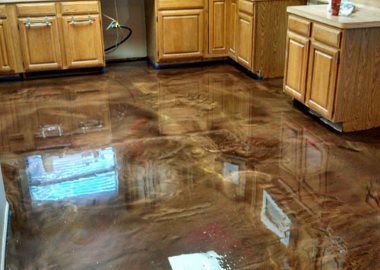 Installable onto existing timber, tile or stone floors, we can take our microscreed and stain it to the colour of your choice. 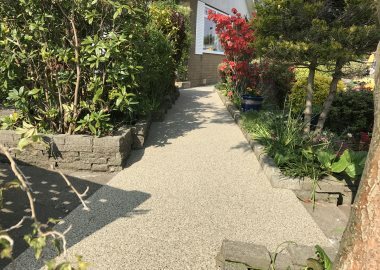 Laid by our professionally trained team, our resin bound driveways and paving leaves a smooth finish which is both pleasing to the eye, slip resistant and gentle underfoot - with no loose stone! 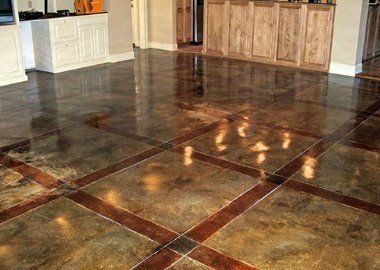 With very low maintenance requirements, your driveway just needs the occasional brush over and possibly a yearly power wash to keep it looking as good as new. Neil Conway is a man full of enthusiasm and he takes great pride in leading his skilled team of workers to enable a very professional finished job. 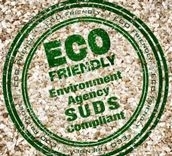 His reputation is of utmost importance to him and is in, fact, more important than cost! It is indeed a tonic these days to encounter true workmanship and, as I am so delighted with my new drive, I can certainly highly recommend Sentinel, a truly top drawer company indeed! Thank you Neil, the compliments are rolling in! A first class job completed in 1 day with no mess, the new patio surface looks superb - so good in fact that it puts our other garden steps to shame. We have now booked Sentinel to come back and do that section as well. Neil and his team completed our drive today. He displays the highest levels of professionalism and my drive looks incredible. 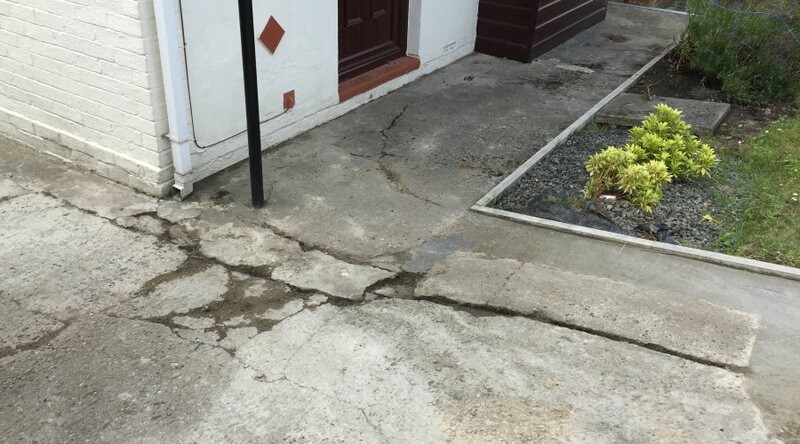 My builder who completed my house is doing his own self build and already says he's having Neil do his driveway. Very, very highly recommended. We are thrilled with the drive. The preparation work was carried out on time by Titan builders and to a high standard. Sentinal came as arranged a few days later and completed the laying of the drive. Friends, neighbours and passers by have all commented on how nice the drive looks. © 2017 Sentinal Surfacing. All Rights Reserved.